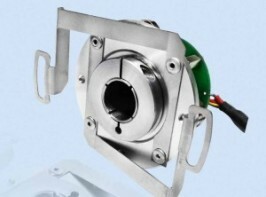 We kindly ask you to contact us for replacement parts. 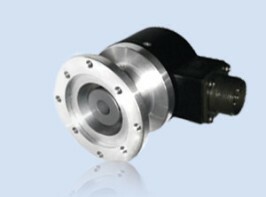 Electronic metric wheel of 200 mm for turn, length measurement (road, pipe, cable, bars etc). 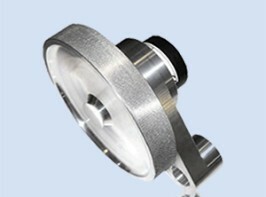 Various wheel set-up according to applications. 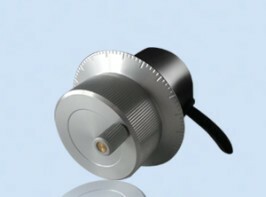 Electronic metric wheel of 500 mm for turn, length measurement (road, pipe, cable, bars etc). 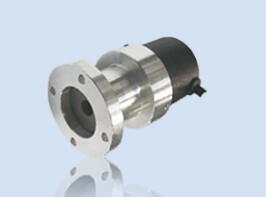 Low-cost incremental encoder with integrated coupling and mounting bell for generic industrial applications. 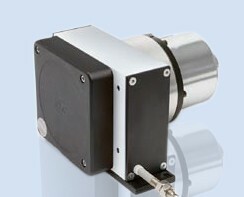 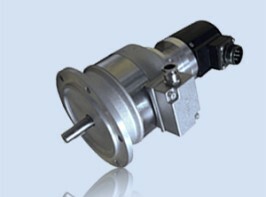 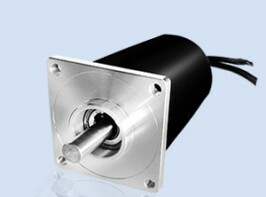 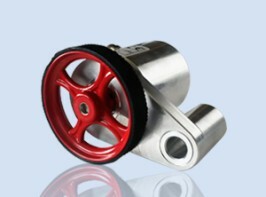 Heavy duty incremental encoder with integrated coupling and mounting bell for generic industrial applications. 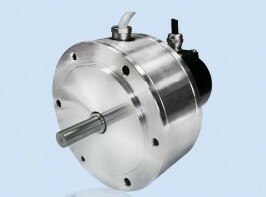 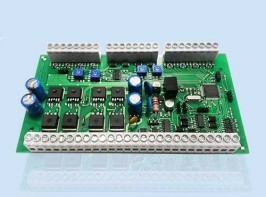 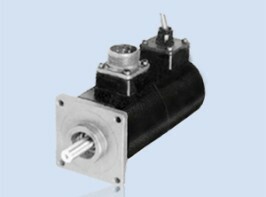 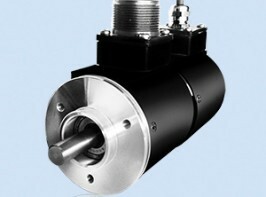 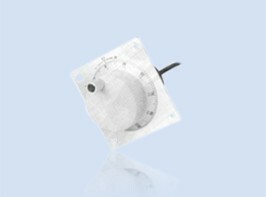 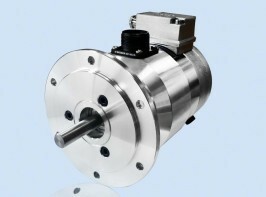 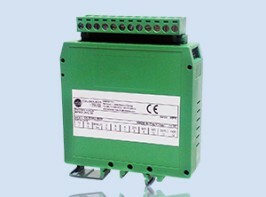 Encoder with centrifugal relay for monitoring speed of axis and ensuring safety for industrial applications.